Desiderata Tremors with four successive wins and first innings points in their rain-curtailed drawn match with Marinor Blasters are virtually assured of their ninth premier cricket league championship in 10 years, and now await the top four shield play-off. Tremors who very smoothly and comfortably beat Nagico Northern Stars at the Windsor Sports Stadium by 143 runs for win number four looked favourites against Blasters. 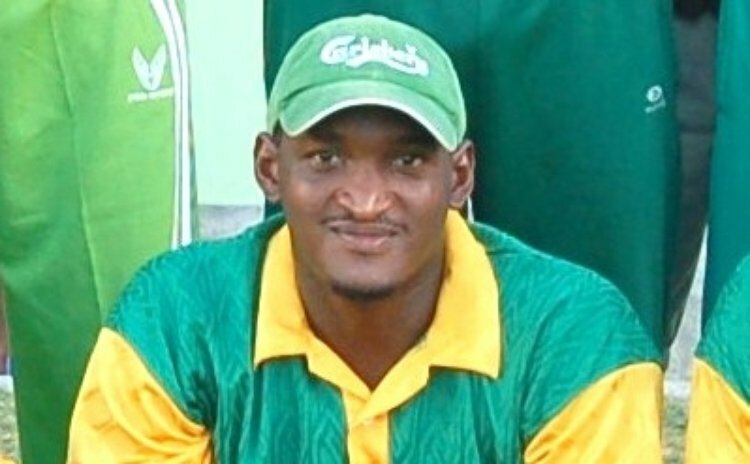 The champions posted a modest 160 batting first with Kirsten Casimir getting 52 and Tyron Theophile 50. Anderson Burton snared four for 31, Kershaski Jno Lewis 2-52 and Sylvester Timothy 2-33. Tremors bowled out Blasters for 106 to hold a 54-run lead. By the end of the first day which started nearly two hours late, Tremors were 75 for 2 with Ken Mitchel unbeaten on 33. Casimir contributed 21 and Junior Jervier 20.